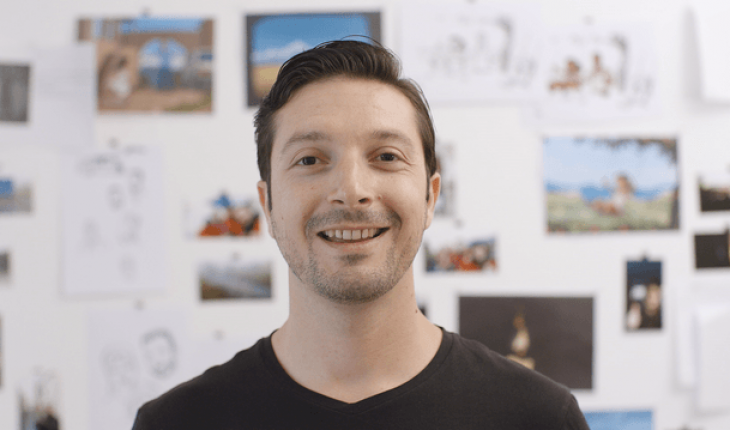 Led by a Syrian refugee, Kidnovation creates innovative social impact tools for children by combining storytelling with science and art. Kidnovation , the world’s first media innovation lab for displaced children, announced yesterday the launch of their first therapeutic children’s book on Kickstarter . 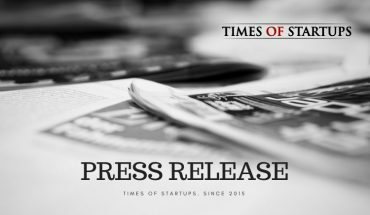 The launch event took place at a business lounge in Stockholm. 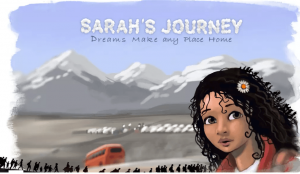 The book is called “Sarah’s Journey – dreams make any place home” and it is a therapy tool for children who have experienced trauma and displacement as a result of war. The book was written by Imad Elabdala in collaboration with professors of psychology at Stockholms University and University of Vienna. The book turns a compilation of true stories into an epic adventure about an 8 year old refugee girl hero character named Sarah. She is meant to be a role-model for the displaced children, a one who looks like them, shares their experiences and helps them feel positive, self-confident and safe. She empowers them to believe in their dreams. The therapeutic effects of the book rely on proven psychological methods, Cognitive Behavioral Therapy (CBT), Exposure Therapy and Psycho-Dynamic Therapy. It is universal book using metaphors based on the elements of nature to appeal to children from any ethnic or religious background. Sarah’s Journey helps refugee children integrate into their new societies, and helps the children from peaceful countries to empathize with the experiences of refugee children. It endorses diversity and gender equality. It explains to the children the importance of peaceful dialogue to solve our conflicts and avoid violence and wars. – When I came to Sweden as a refugee, I felt that I carry the same responsibilities as the locals for the development of the new society. Settling in and finding a job could not make me forget the children whose dreams were devastated by war and displacement. I put my career aside, and dedicated the upcoming 20 months of my life working on creating a sustainable solution, a global tool that can be used to help the displaced children anywhere,and any time, regardless of their ethnic or religious background. The only way was to use nature, it connects us all, and every child is familiar with it. You can view the campaign’s video here .